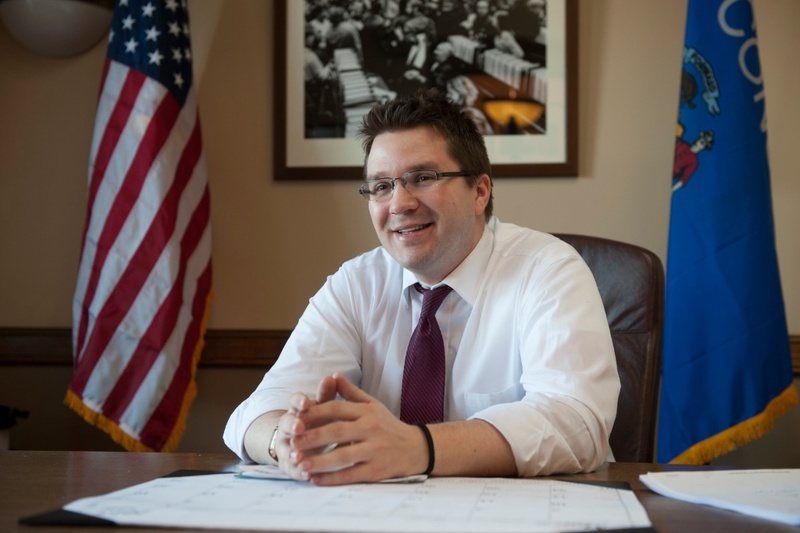 The Milwaukee Turners enthusiastically support the plan to rename Milwaukee’s Fourth Street as Vel R. Phillips Drive. 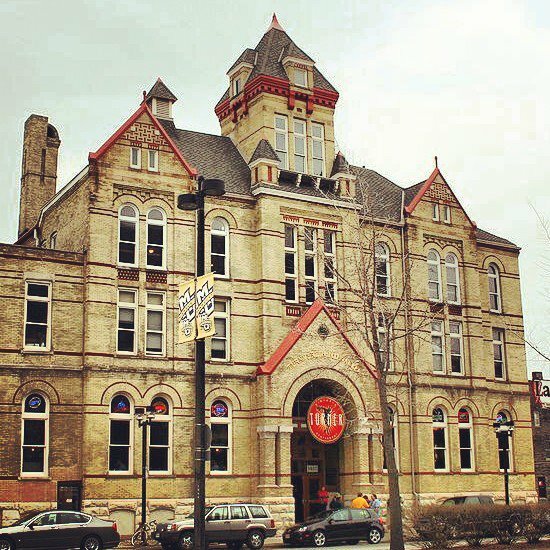 The Turners own and operate what is probably the oldest non-residential property on Fourth Street, the national landmark Milwaukee Turner Hall. 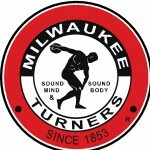 The Milwaukee Turners were founded in 1853 by immigrants and refugees from Germany who became strong abolitionists and allies of Frederick Douglass. Turner Hall includes a 1911 memorial to over 20 of its members who gave their lives in the fight to end chattel slavery and to save the Union. 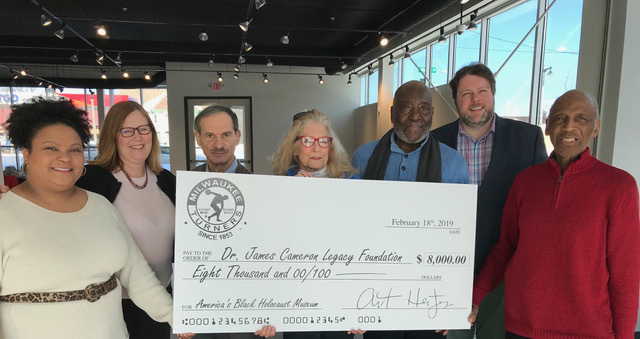 Vel Phillips so deserves to have Fourth Street renamed in her honor. She was a remarkable person. Thank you so much for the recognition she so deserved.